Many issues at workplace are due to lack of proper communication, especially for managers as the burden of keep the team motivated at work lies on them. 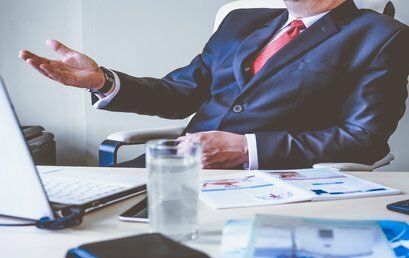 So all the managers who desire to gain skills to communicate, discuss and debate intricate or controversial ideas in a clear and compelling way must be a part of our ‘Advance Communication for Managers’ Course. Each chapter focuses on clear objectives and skill demonstrations that can be easily linked to real life instances. 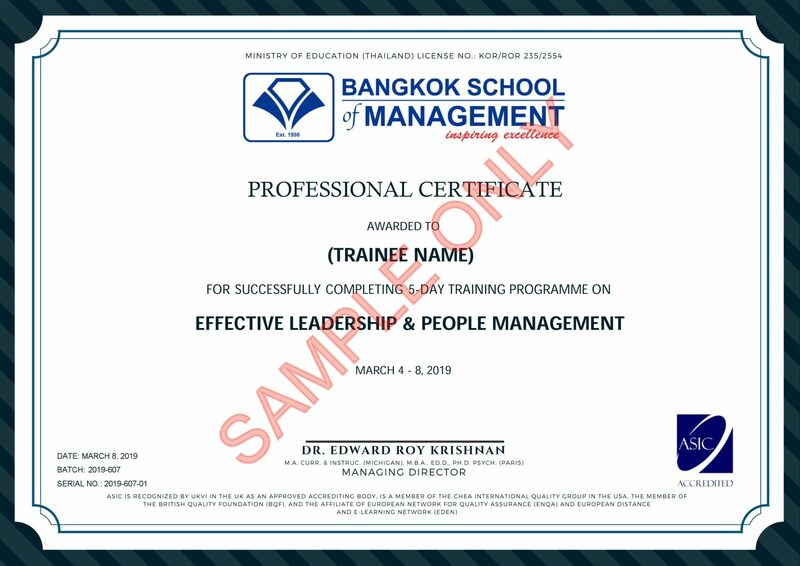 Participants must have attended the sessions at least 80% in order to receive a CERTIFICATE from Bangkok School of Management. BSM Facilitators are experienced practitioners with a robust mix of practical and academic expertise who teach the art and science of the subject.